It doesnt get much more exciting than big-game hunting. This book introduces readers to large North American animals people like to hunt such as elk and bison. Animal tracking and identification are covered, and full-color images help children to visualize what theyre reading about. Hunting safety and general rules and regulations are also discussed. This high-interest topic will keep even reluctant readers turning the pages. 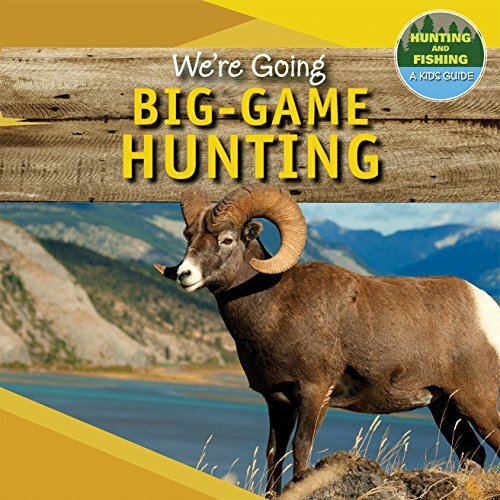 Children will learn many tips and tricks that can be used on their first big-game hunting trip. If you have any questions about this product by PowerKids Press, contact us by completing and submitting the form below. If you are looking for a specif part number, please include it with your message.